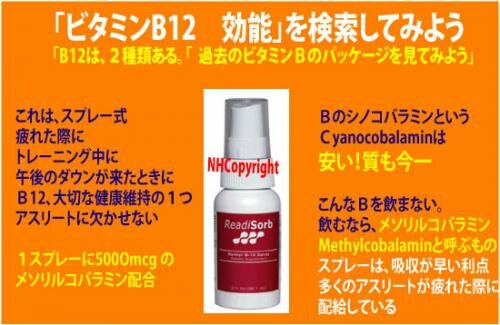 Lecithin - The liposomes in ReadiSorb MethylB-12 Spray are derived from lecithin. The lecithin is derived from oil, not protein, extracted from soy. products and does not come in contact with any animal-derived products until it meets the fish gelatin in the process of making our capsules.